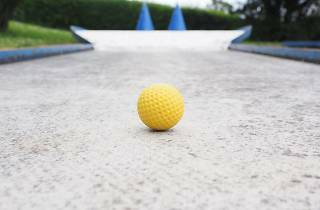 Whether you're in the market to have a bit of family fun or blow off some steam, this 18-hole miniature golf course and driving range is the spot. 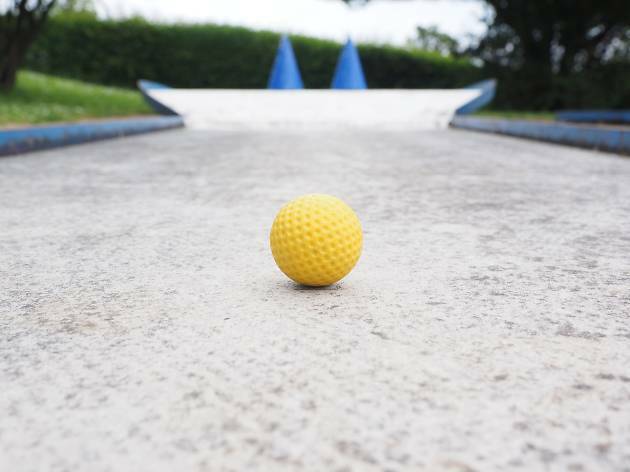 The mini golf course is suited for golfers of all ages and levels of skill and has features like bridges and waterfalls. There's no need to rush from work for the driving range—the last buckets are sold at 10pm.